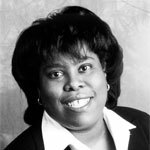 Black History Month Spotlight – Glenda Taylor, Ph.D.
Black History Month is an annual celebration of achievements by black Americans and a time for recognizing the central role of African Americans in U.S. history.  This month, Union shines the spotlight on our students and alumni who are using their creative skills to impact positive social change. Alumna Glenda R. Taylor is a writer, editor, poet, organization and community development specialist, philanthropist, and cultural historian who has an extensive knowledge of American history as it relates to African-American history and culture. The author of ten books, Taylor has been featured in the New York Times for her exhibits on American history and culture and in 2010, she was selected by the New York Daily News as one of America’s Great People. The first TLC or “tender loving care” award was given to Glenda’s mother, Mrs. Mary Jestina Taylor at the 2017 national commencement for her unwavering support to her daughter who is sight impaired. Learn more about Glenda in the Q & A below. A. My degree is the physical manifestation of the belief that all things are possible to those who believe. My Ph.D. and the journey of my research subjects are evidence of man’s ability to accomplish his goals despite horrific obstacles. The process of obtaining a Ph.D. sharpens one’s professional skills and a mental ability in the same manner a strict regimen sharpens the abilities of an Olympian. A. The university encourages creative thought and the refinement of one’s creative process. The emphasis on experiential learning stimulates one’s creative juices and results in research findings beyond the norm. A. Stay focused on the finish line, and do not let anything or anyone distract you. A. Many people feel my greatest accomplishment is the money I have raised or the museum I founded. Yet, I believe that my greatest accomplishment has been the role I played in building and strengthening nonprofit organizations, and understanding the importance of mentoring and developing leaders in the nonprofit sector. This allows thousands of people to receive social, mental health, educational or employment services whether I am awake or my eyes are closed. Dr. Robert H. Schuller always said, that, “Any fool can count the seeds in an apple, but only God can count the apples in a seed.” I love to plant seeds. A. Work is my passion. It is also reading, writing, and going to museums. I love learning about and exploring other cultures. The ability to impact social change is within your grasp with a Ph.D. in Interdisciplinary Studies. Click below.